The craze for adult colouring books knows no limits. Many people are joining in, picking up a crayon, staying between the lines to colour beautiful images, pictures and mandalas as recreation. There is even a Meetup in Vancouver called Vancouver Colouring. It has over 300 members and is going from strength to strength. When I attend lectures I often find myself doodling in the margins as the speaker talks and I thought about this for a while and at my workshops and lectures. When I taught every evening and four classes a week my students would come to class with their binders and stuff their notes from class into them. It occurred to me that they could do with a nice cover page for their binders so I created this page specifically to be colored in. Each student was able to do their own color combination and it became a component of the classes. So now I give each astrology class student or workshop attendee one of original astrology themed colouring pages. I want to share this with you now and offer you a free PDF download of one of my astro art pages. You don’t have to but it’s there it is if appeals to you. Below is the drawing that you can download and colour in to your heart’s content. This first one is called Astro Art Cover 1. The idea is that you write your name in the space at the bottom and use this as the cover for your astrology binder (or file). 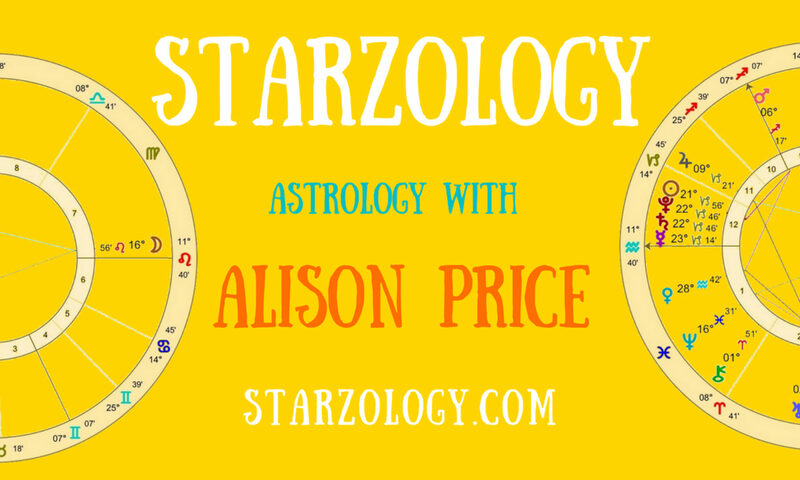 If you are new to astrology you may not see the subtlety of the symbols peppered about this page but they will all be revealed as you learn about this exciting craft of astrology. If you are an aspiring astrologer then you probably have a few journals, files or binders where you keep all of your exciting astrology notes, class notes, snippets and information. There is so much to learn. I get it. It can be overwhelming at times. I have created a front cover for you to use for your astrology journal. All you have to do is download it and colour it in to your heart’s content. You can do felt pen, pen and ink, pastels or primaries. It’s up to you. If you like you can do more than one copy. Now you can always have something to doodle on when you find yourself in a long lecture. If you take a class with me you will get this image as well. When you have completed your Astrology Art cover page please share it with us use the hashtag #starzart and send me a copy and I’ll put it up for the readers to admire. I can’t wait to see what you can do. This year I plan to have more images for you to color in and they are coming out soon so get those crayons sharpened.